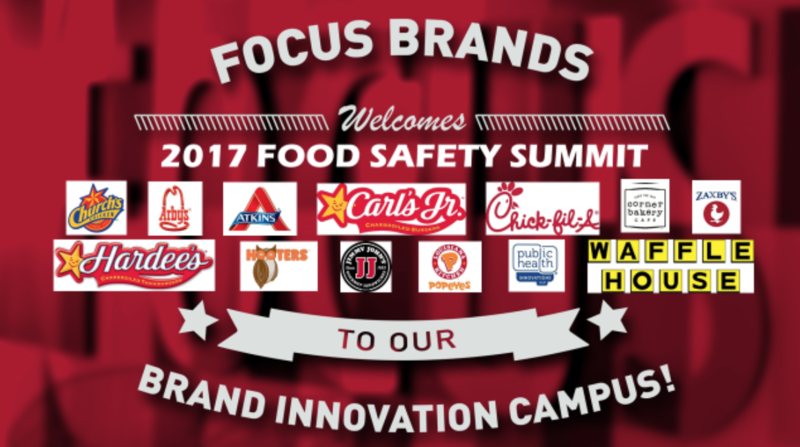 FOCUS Brands Inc. the franchisor of Carvel®, Cinnabon®, Schlotzsky’s®, Moe’s Southwest Grill®, Auntie Anne's® Pretzels, and McAlister’s Deli® hosted a Food Safety Summit on February 28th in our Atlanta Brand Innovation Campus. 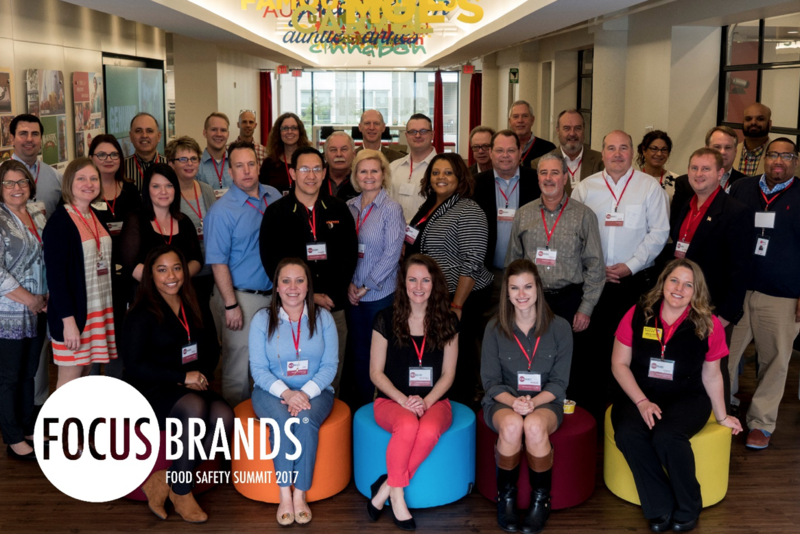 The summit was created and hosted by FOCUS Brands Quality Assurance Department in an effort to enhance Food Safety culture by sharing best industry practices. 35 Quality Assurance, Food Safety, Training, and Supply Chain professionals from Church's Chicken, Arby's, Atkins, Carl's Jr., Hardee's, Chick-fil-A, Corner Bakery, Zaxby's, Hooters, Jimmy John's, Popeyes, Waffle House, Public Health Innovations LLC., and Focus Brands gathered at our campus for a first-of-its-kind Atlanta Food Safety Summit. We started the day with an excellent presentation from Dr. Hal King about “Food Safety Management Systems to Achieve Food Safety Culture”. 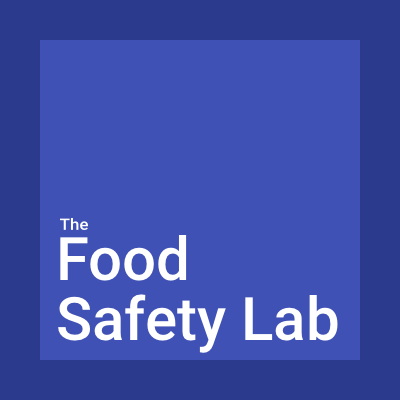 Then we gathered for a full day's worth of presentations and roundtable discussions designed to generate ideas and discussions surrounding some of the industry's most common Food Safety topics, including vendors and restaurant level processes. Following the meeting, several attendees remarked about how well-organized the event was and that they'd welcome future opportunities to participate. We encourage other restaurant and food companies to host this type of event as it is an excellent way to share best practices and to enhance Food Safety culture. We look forward to hosting other events like this in the future and for the opportunity to continue learning from each other. Please see below a group picture of all participants to our summit. © 2018 Public Health Innovations, LLC. All Rights Reserved.